Break out from the ordinary and experiment with a different look. 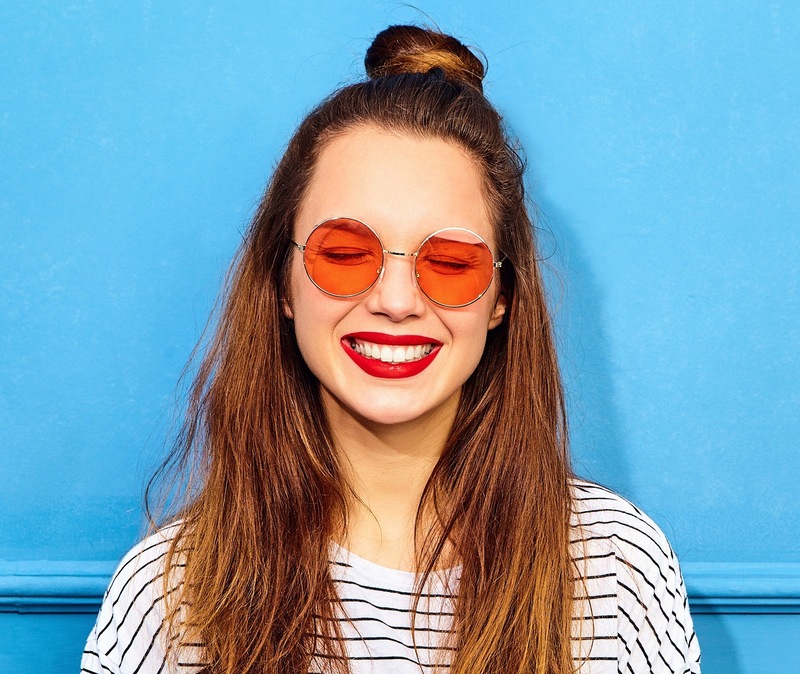 Try these hippie hairstyles for days when you just want to relax and chill. Are you the type who follows her own heart? When everyone is headed straight, do you go the opposite the direction? You might enjoy being your own person when you sport a hippie look. The term hippie came about in the 1960s and 1970s to refer to a group of people who live life differently from everyone. Back then, they have a strong ideological stance, especially anti-war sentiments. They also practice communal living, eat organic, and dress differently. 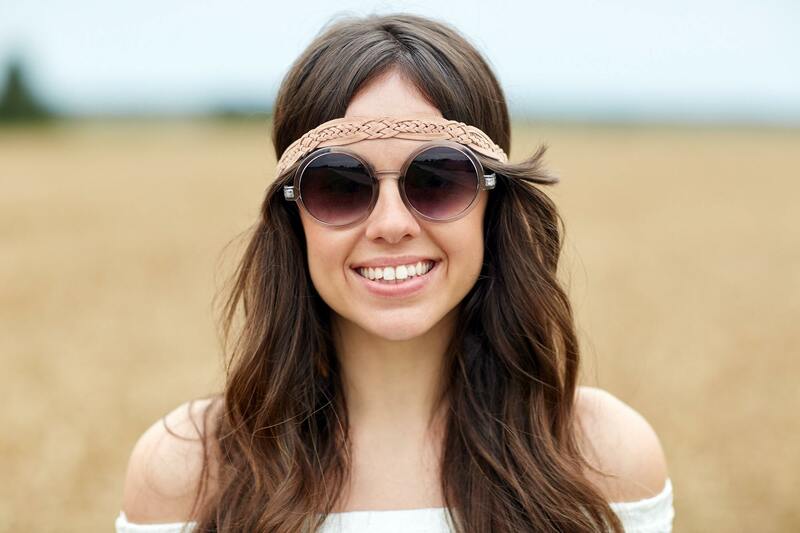 If you fancy their look, try different hippie hairstyles. Here are some ideas. Wide headbands aren’t just for summer. You can also use them whenever you want to bring out your inner hippie. Wrap a bandeau headband around your forehead and keep your hair down. Choose a headband with a playful print to create a fun look. Don’t have a bandeau headband? You can use a scarf, too. 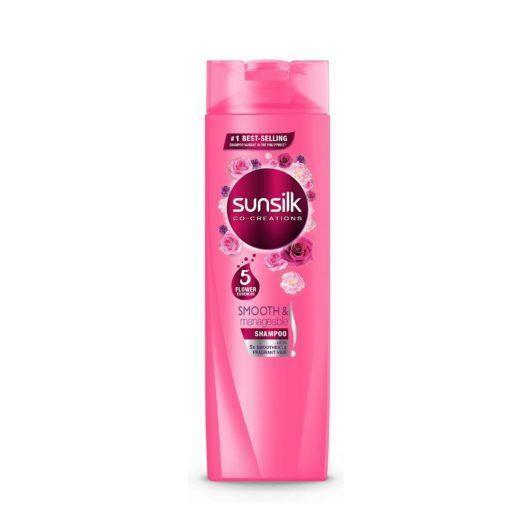 Editor’s tip: Keep your hair smelling great all throughout the day by washing it with Sunsilk Smooth and Manageable Shampoo. Give super straight and sleek hair a break and go for this laidback ‘do. If you don’t have a curling iron, you can create beach or shallow waves using a blow dryer. You can even make your hair wavy and tousled without using heat. You just need a bunch of bobby pins to secure the small sections of your damp hair that you will twist and put into several small buns. When your hair has dried, remove the pins and voila! Say hello to wavy hair. Editor’s tip: Want to add bounce to your flat and limp hair? 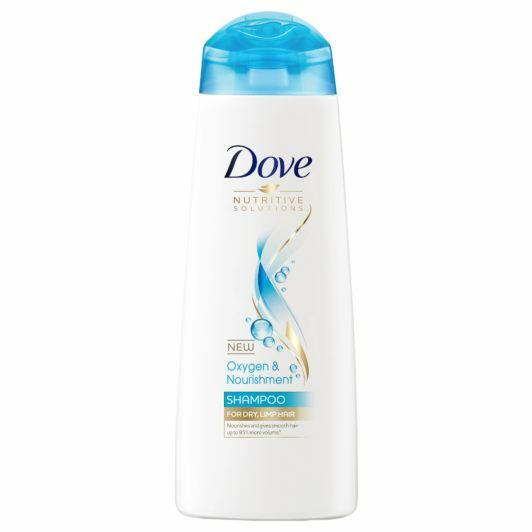 Use DOVE Oxygen and Nourishment Shampoo and DOVE Oxygen and Nourishment Conditioner regularly. Braid random sections of your hair while keeping the rest of your locks messy. You can also create a deep side part before creating your braids to make the hairstyle more laidback and natural. Ditch the brush as well—just finger-comb and you’re good to go. 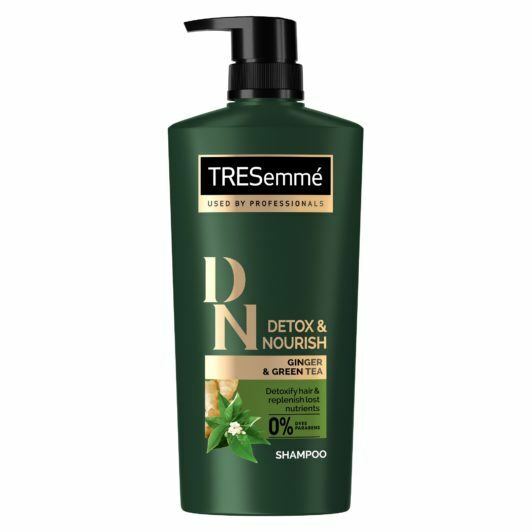 Editor’s tip: Get smooth and healthy hair by washing it with TRESemmé Detox & Nourish Shampoo and TRESemmé Detox & Nourish Conditioner. These products have natural ingredients like ginger and green tea that will help cleanse and nourish your hair. If you want to look hippie while keeping all hair strands in place, go for twin braids. Again, make your braids loose to create a laidback hairstyle. 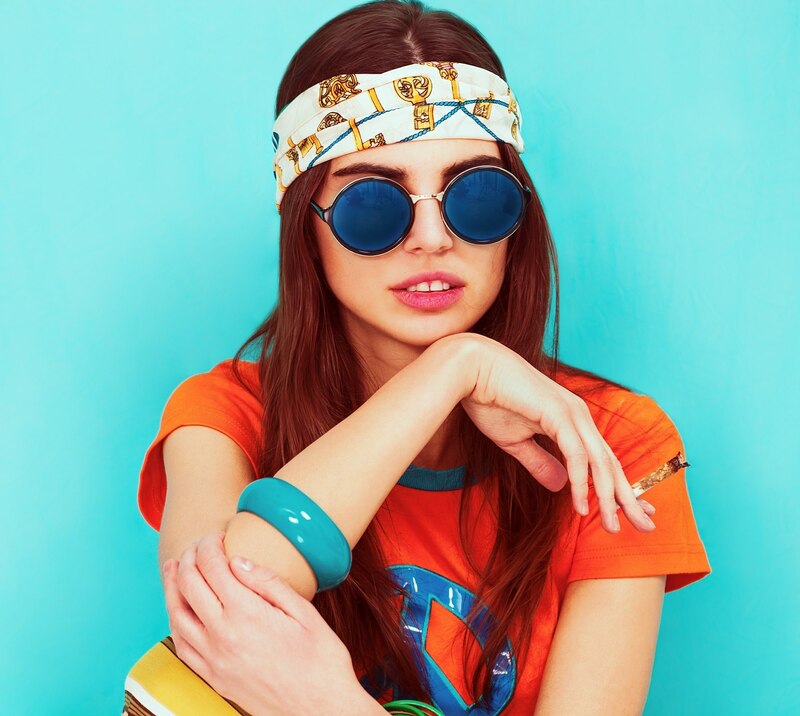 Finish by wearing a slim headband to complete the hippie look. 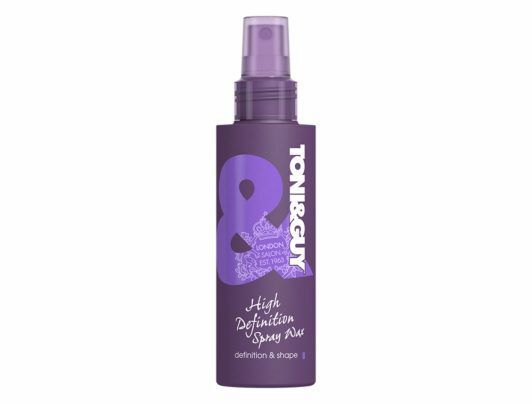 Editor’s tip: Spritz TONI&GUY High Definition Spray Wax on your hair before braiding. The wax will give your hair grip and texture, so you’ll have an easier time styling it. Inject a twist to your regular half updo by putting it in a top knot. Simply wrap your half ponytail around its base and secure with bobby pins. Meanwhile, pull off a “messy hair, don’t care” attitude with the rest of your locks by leaving them be. Just add texture with a few spritzes of sea salt spray. This hairstyle is also perfect for second-day hair. 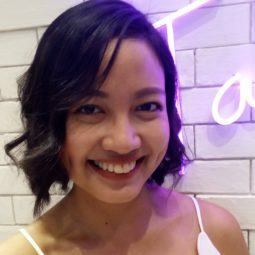 Editor’s tip: Nailing a messy ‘do is easy when you have TONI&GUY Sea Salt Texturising Spray. Spritz this on your hair, scrunch, and you’re all set! Now, say hello to hippie hairstyles and dare to be different. It’s good to try something new once in a while. Next read: When think of laidback and chic, the boho look comes to mind. It’s easy to pull off and doesn’t take much effort. Nail it with these boho hairstyles that you can try when you want to be a bohemian beauty.